The high-precision manufacturing technology (Sub-nano resolution technology) enables the exact manufacturing of optic surfaces with an accuracy in the nanometer range. An additional production step – the polishing – which is often necessary with conventional IOLs and reduces the optical quality, can be omitted here. The result of this cutting-edge technology is an optic surface of premium HD quality for brilliant, clear, and sharp images. The aspherical optic design is aberration neutral, so no additional aberration is brought into the eye. It is suitable for all patients, regardless of the aberration of the cornea. Compared with spherical or aberration-correcting IOLs, patients benefit from increased contrast sensitivity or depth of field. 360° lens epithelial cell barrier and sharp optical edges offer effective prevention of postoperative posterior capsular opacification. 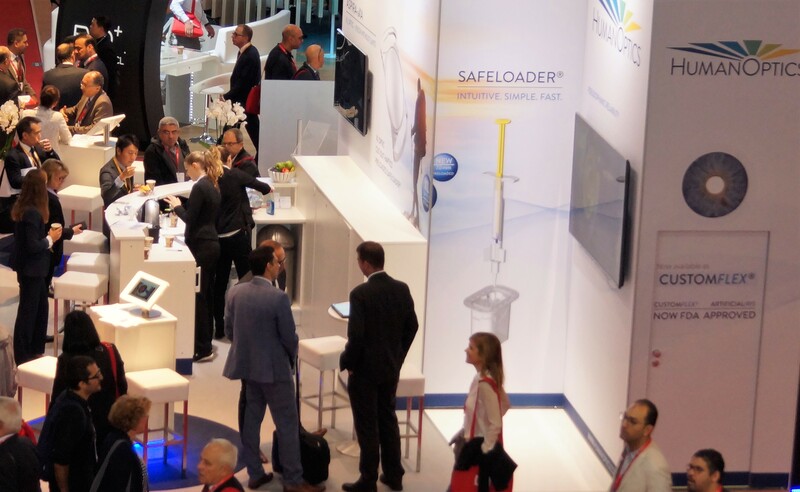 Comfortable, astigmatism-neutral implantation with the preloaded SAFELOADER® meets the highest demands and maximum safety in the OR. 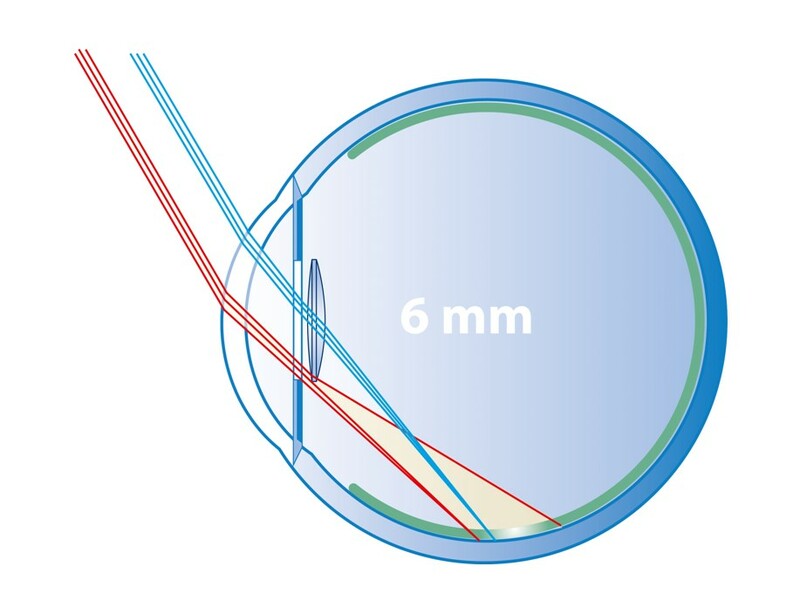 The IOL material is modeled on the natural lens. The hydrophilic acrylate is completely glistening-free and shows excellent uveal biocompatibility. 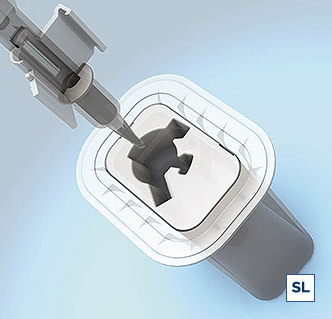 Our premium IOLs are developed and produced exclusively in Germany according to the strictest quality specifications and stand for the highest quality with maximum product safety. 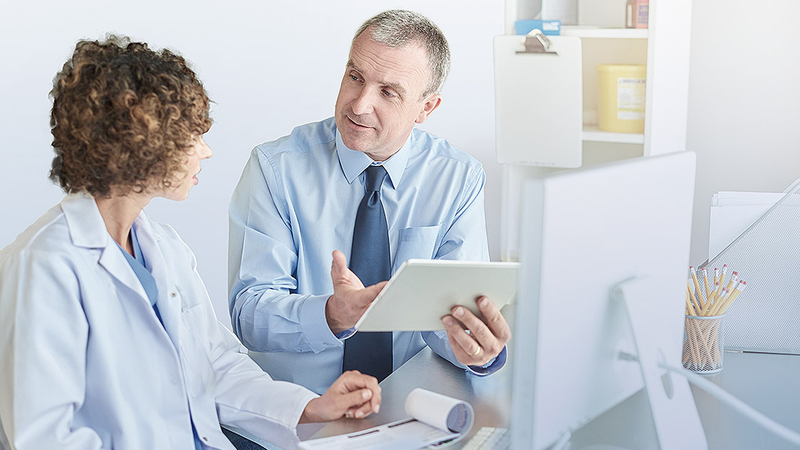 Customer service and the experts from the application department are at your disposal for further information and your individual IOL calculation. Piskula, M. Becker, E. (2018). 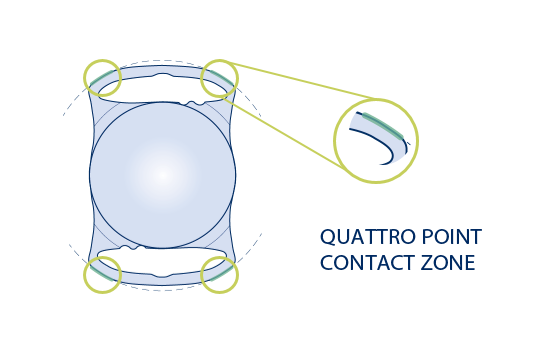 Reduzierte pseudophake Dysphotopsien durch vergrößerte IOL-Optik. Presentation DGII 2018. Patients treated with ASPIRA-aXA showed good uncorrected monocular distance visual acuity (UDVA) one month and three months postoperatively (n = 58). 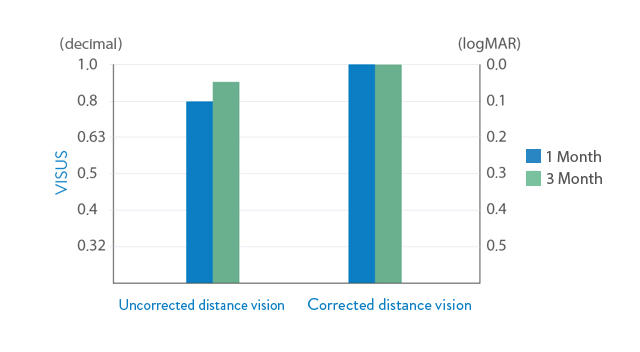 Corrected distance visual acuity (CDVA) was 0.00 logMAR (median) at both follow-ups with 93% of eyes achieving 0.10 logMAR or better. After implantation with ASPIRA-aXA, patients achieved better contrast vision under both photopic and mesopic conditions, compared to non-operated persons of the same age group. The ASPIRA-aXA achieves very good clinical results in terms of visual performance, contrast sensitivity and patient satisfaction. 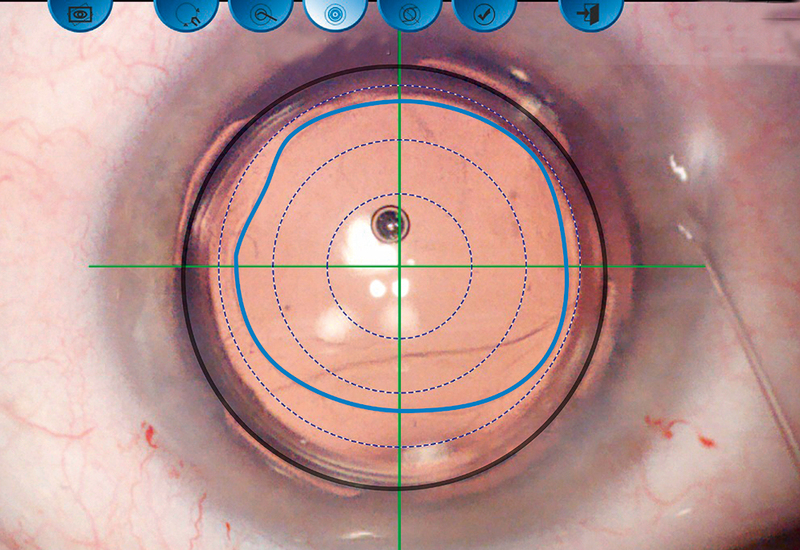 The IOL demonstrates stable centration during the study. Nd:YAG capsulotomy was unnecessary in all cases. 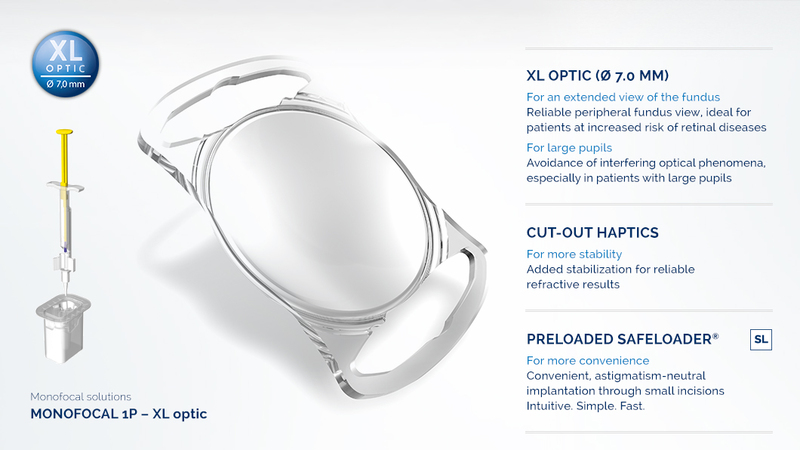 The ASPIRA-aXA is a safe and effective intraocular lens for the treatment of cataract patients. A patient survey indicated that all patients were either satisfied or very satisfied with the ASPIRA-aXA. Furthermore, 3 months postoperatively, 100% of the patients stated that they rarely or never noticed photic phenomena.